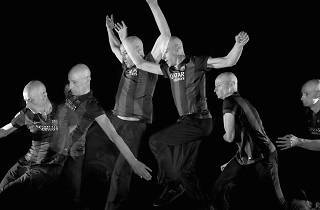 Choreography and direction: Cesc Gelabert. With: Daniel Corrales, Lluç Fruitos, Virginia Gimeno, Ana Hierro, Lorena nogal, Luis Pedraza, Alberto Pineda. 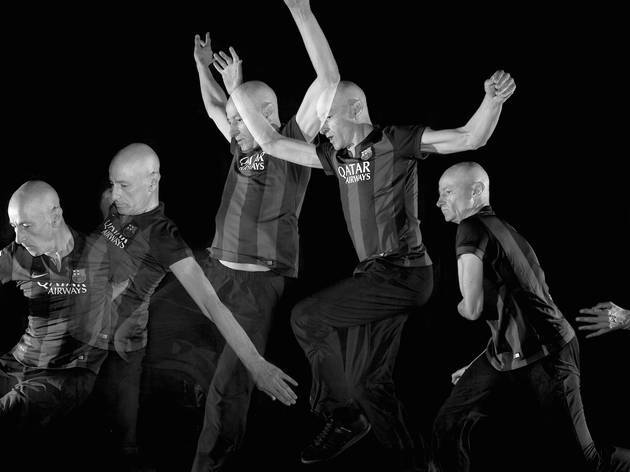 The hybridisation of languages – Catalan and English – that form the title of this show serves to help choreographer Cesc Gelabert present a hybridisation of two of the principal nonverbal languages in Catalan culture – football and dance – and establish a dialogue between the expressive power and poetic nature of these theatrical manifestations. 'Foot-ball' gives you the chance to see a team of dancers use choreography to decode some of the best of FC Barcelona's plays, re-created by filmmaker Isaki Lacuesta.